Ahmed Khan T., Noman Khan M., Hasan R., Fatima H. and Kousar E. 2013. Key words: Acetaminophen, Hepatoprotective, Layer Chicks, N. sativa (Black seed). El Allaoui A., Rhazi Filali F., Derouich A., Bouchrif B., Karraoua B. and Ameur N.
ABSTRACT: The present study was conducted to determine the prevalence and the serotypes involved the virulence gene (InvA and SpvC) of Salmonella isolates recovered from the raw meat and giblets (liver and gizzard) of the turkey in various outlets in the Moroccan market. From November 2011 to November 2012 a total of 192 samples of turkey meat (included 48 breasts, 48 legs, 48 gizzards and 48 livers) were collected every ten days from retail outlets in Meknès. Of these, 48 were from popular market, 48 from artisanal slaughterhouses, 48 from poulterers’shops and 48 from a supermarket at Meknes, Morocco. Of the total of 192 samples examined, 24.5% (47/192) were contaminated with Salmonella. Out of the total 48 samples analysed from popular market, 19 (40.42%) proved to be Salmonella positive whereas from 48 samples obtained from traditional slaughterhouses and 48 from poulterers’shops 14 (29.87%) and 8 (17%) contained Salmonella, respectively. Compared to other outlets, a low level of Salmonella contamination was found in samples obtained from Supermarket 6 (12.7%). Among the 47 Salmonella isolates, 6 different serotypes were identified of which S. Saintpaul (46.8%) was the most frequent, followed by S. Agona (17%) and S. Kentucky (17%), S. Typhimurium (8.5%), S. Infantis (6.3%) and S. Bredeney (4.2%).The high level of contamination, especially in popular market and artisanal slaughterhouses of turkey meat and giblets with Salmonella observed in this paper indicates the need for an improvement in the microbiological quality of retail turkey. Examination of Salmonella for invA gene was detected in all the strains (n=47), only three isolates were positive for the gene SpvC: S. Agona, S. Kentucky and S. Infantis. Farayola C.O., Adeyemo A.A., Nwachukwu S. C. and Yusuf A.
Keywords: Commercial, Poultry, Small Scale and Training. Corkery G, Ward S, Kenny C and Hemmingway P.
ABSTRACT: Increases in production input costs are driving innovation in the poultry industry in Ireland and worldwide. 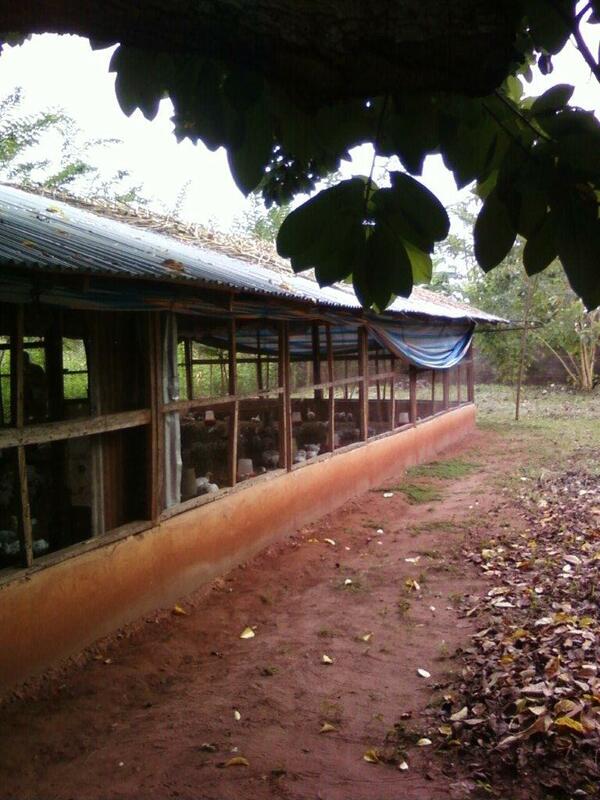 Integration of so called ‘Precision Livestock Farming’ techniques into the poultry industry supply chain will help producers to optimize management systems. 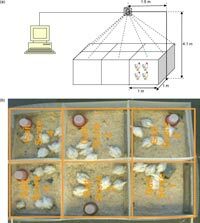 This manuscript provides an overview of monitoring and performance sensor technologies within poultry production. It outlines traditional sensing methods and looks at the potential of novel performance related systems that could be incorporated into production facilities. Critical environmental parameters which are relevant to poultry production include inter alia air temperature, relative humidity, light, air speed and air quality (in particular CO2 and NH3 concentrations). 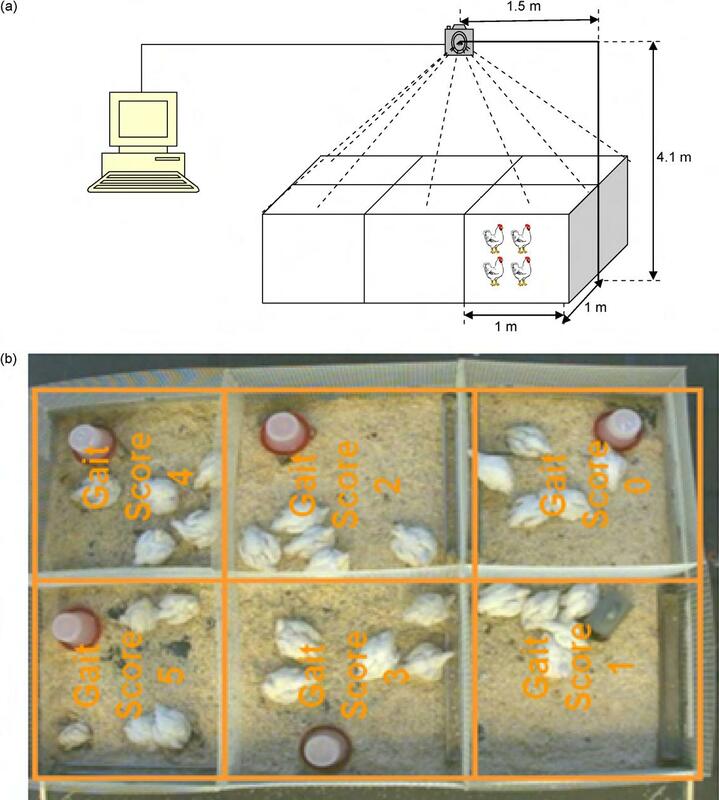 Current industry practice with regard to the measurement of these parameters in addition of the effect of these parameters on bird welfare is reviewed, and improvements underpinned by novel technologies and processes are also investigated. Finally, the integration of such systems is also discussed.